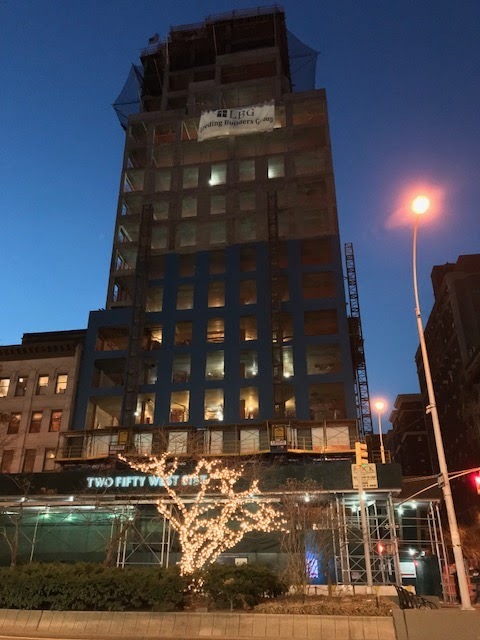 250 West 81st Street, on the Upper West Side topped-out at 209 feet. The site is located on Broadway next to Zabars, two blocks from the 79th Street Subway Station, serviced by the 1 train. Completion is expected by 2019. The Alchemy Properties-developed condo features just 31 apartments with two through five-bedroom units. 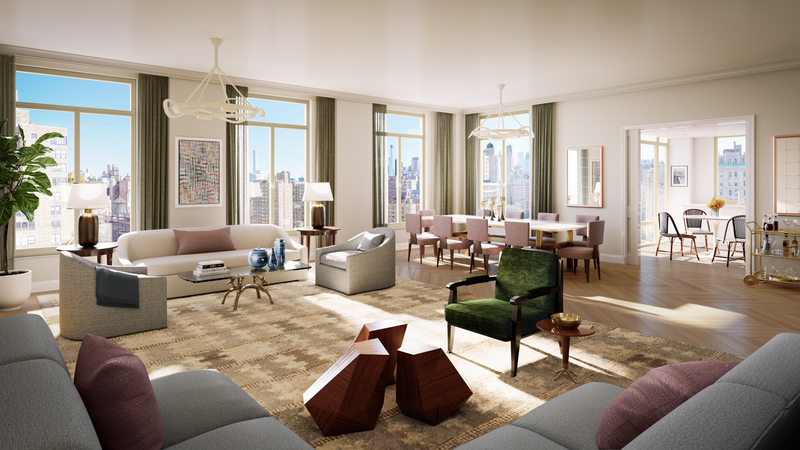 Prices will start from $3.825 million. 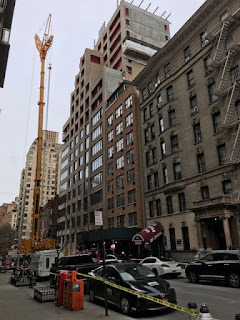 A 39-Unit, 18 story residential condo on Upper West Side at former site of parking garage. Ownership in this building is a coop rather than a condo. 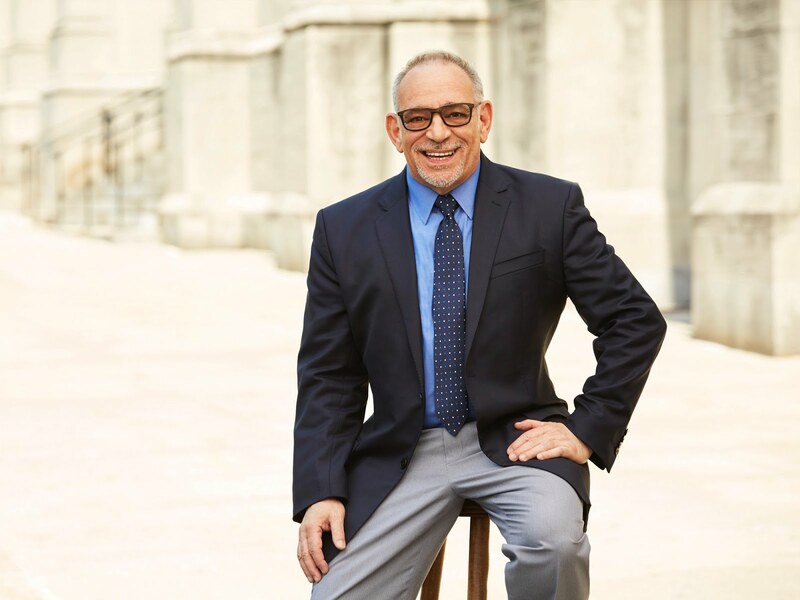 “Condominium rules” and board approval is not required for purchasers/subtenants (although, similar to most condominiums in New York City, there is a right of first refusal). There is a 99 year land lease. 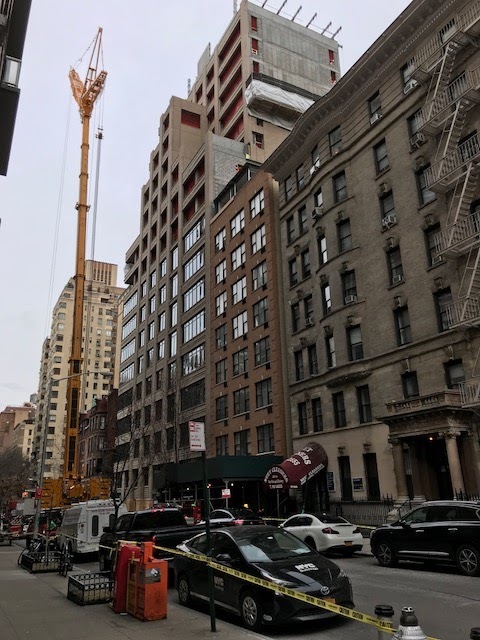 Two duplexes will fill the first two floors, followed by a full-floor unit on the second and three apartments each on the third through 11th floors. 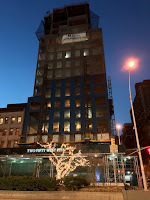 The 12th through 14th floors will host two units each, topped by three full-floor penthouses on the final three stories.